Added on June 12, 2013 by Jaime Permuth. Momentum keeps building behind YONKEROS! 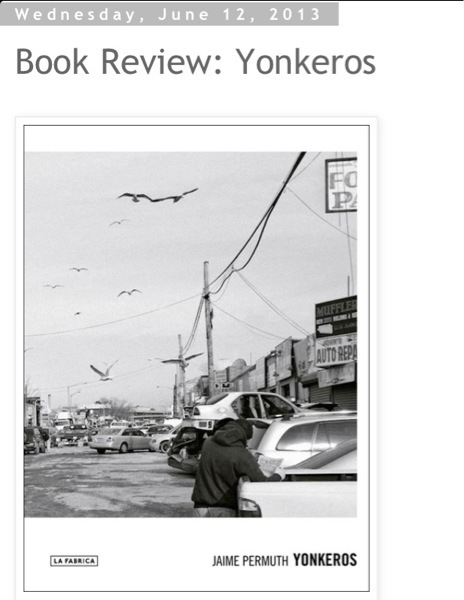 This review in photo-eye Books is especially gratifying.